Wishford Station stood in Wiltshire on the main line from Salisbury to Bristol. For many years it was a thriving village station handling freight, passengers and livestock, but it closed in 1955 and is now no more. 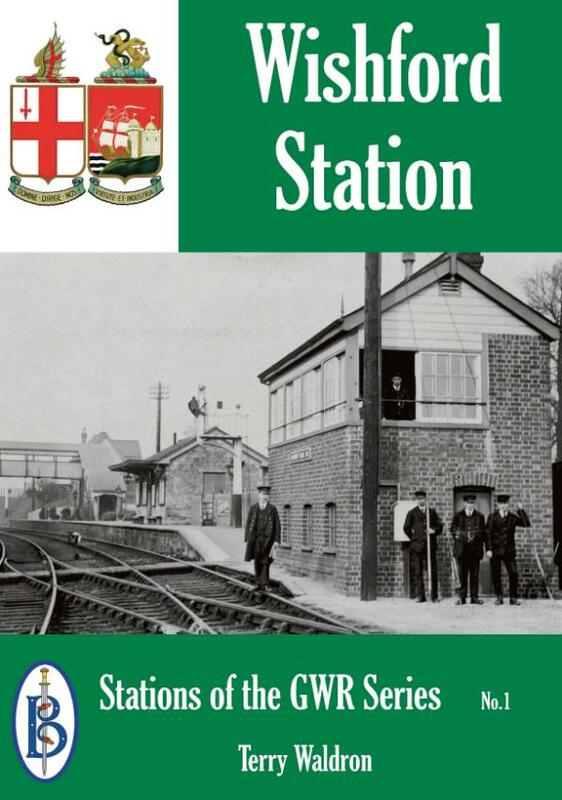 In this book local resident Terry Waldron looks in detail at the history of Wishford Station. He traces the building of the line, the construction of the station and the gradual expansion as the line was doubled, the station enlarged and facilities improved. He looks at the staff who worked here, the locomotives and rolling stock. The book also covers the reasons for the decline in business and the eventual decision to close the station. This book started from a comment in the Great Wishford village website where they were looking for when the station opened and closed. As with the previous research the intent was to get back to source documentation rather than to re-write what others had done and by doing this much new information has been found, some from talking to local people but mostly from records offices and libraries. In addition to the book he is in the process of building an N Gauge model of the railway with an intent to run scale length trains (where practical) and to a timetable based around the 1947 to 1951 period. This book is one of the Stations of the Great Western Railway series of books produced by Bretwalda that looks in detail at the stations of that great British railway company. Terry Waldron was born in the small Wiltshire village of Minety in 1948 and like many children of that era had the obligatory Hornby train set. Like many boys of that time he wanted to work on the railway, preferably as a train driver, this was not to be so as steam was in its decline as was the works at Swindon. He almost always had some form of train set or model railway, even though this was not avidly pursued during the early years of marriage. But this was further pursued in modelling in O Gauge for many years. His first ventures into research was to assist Paul Burkhalter for his book on Devonport Dockyard Railway.